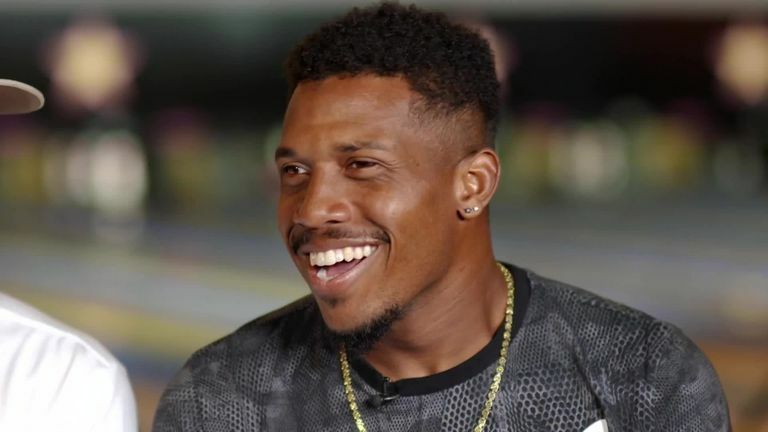 Who proved Sussex's kingpin when Chris Jordan, Tymal Mills and Jofra Archer went ten-pin bowling ahead of Finals Day? Sussex speedsters Tymal Mills, Chris Jordan and Jofra Archer will be looking to skittle the opposition at Vitality Blast Finals Day with their county making the showpiece occasion for the first time since 2012. But the pacemen warmed up for Saturday's action at Edgbaston with bowling of a different kind as they hit the local lanes for a spot of ten-pin - click play on the video above to see who was the kingpin! Mills, Jordan and Archer have taken a combined 35 wickets in the Blast this term for the 2009 champions, with Mills and Archer even claiming hat-tricks, against Glamorgan and Middlesex respectively. So, is there competition between Sussex's trio of quicks? "Especially me and [Archer], we are always at each other!" said England bowler Jordan. "It's good for raising your own level. "If I am trying to outdo Jof and Jof's trying to outdo me and T [Mills] it's all in good spirits. It's all about improving our individual skills and ultimately doing better for the team." 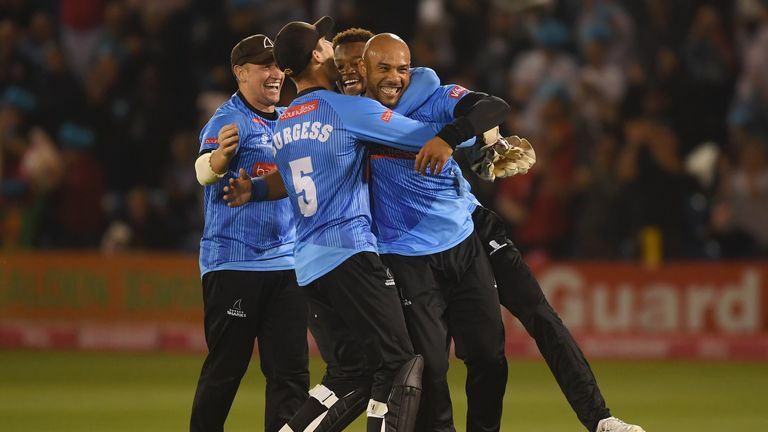 Sussex beat Somerset in the 2009 final and have been drawn against them in this year's semi-final, with Lancashire and Finals Day debutants Worcestershire contesting the other last-four clash. Mills, Jordan and Archer each have IPL experience and Jordan thinks that will help them make their mark in Birmingham this weekend. "The more big games we play, the more pressure situations [you are involved in] when it does come to the big moments you are a lot calmer," added Jordan. "You have been there, done it before. "It's about backing your skills and trying to remain calm. Playing in front of big, loud crowds in India does help that. Every game is a high-pressure game." Best of 2018 Blast - so far! Like on a cricket field, I just try and chuck it down there as hard as I can and hope for the best. Watch Vitality Blast Finals Day live on Sky Sports Cricket from 10.30am on Saturday.